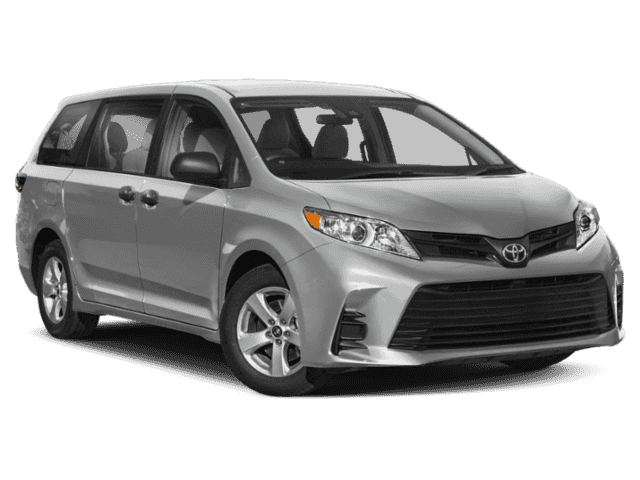 The XLE model upgrades many luxury features of the Sienna, and it holds up to eight passengers comfortably. 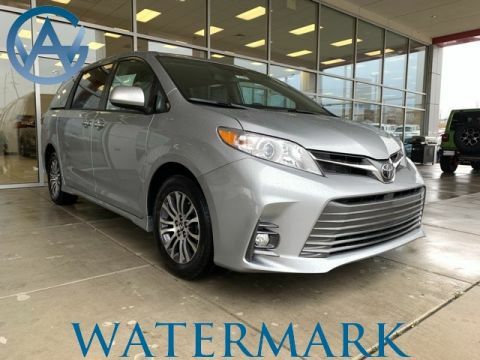 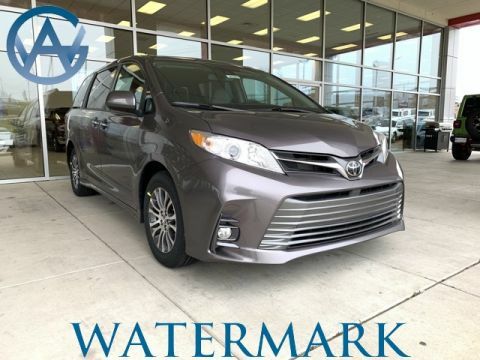 Edmunds praised the 2017 edition, writing, “Seating is plush, and there’s abundant storage space along with user-friendly controls.” If you’re looking for the perfect minivan for Madisonville, the new Sienna XLE inventory at Watermark Toyota deserves a close look. 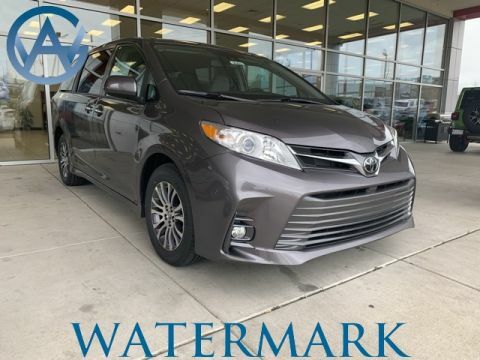 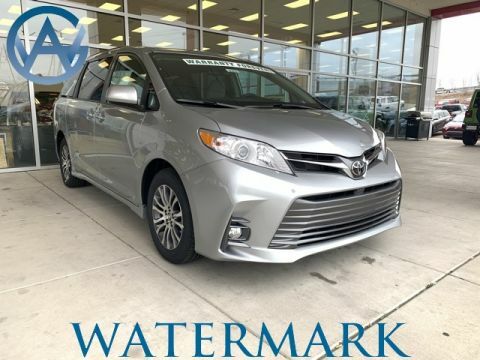 Why Buy a New Toyota Sienna XLE From Watermark Toyota? 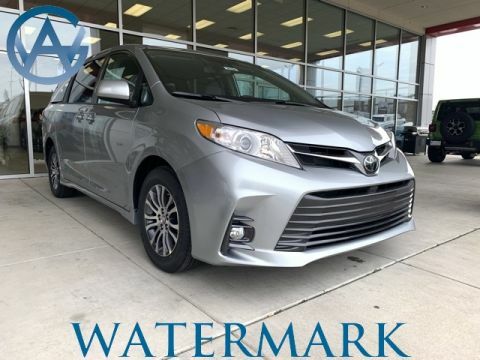 In addition, our dealership is easy to reach at 1055 Crossing Place in Madisonville, KY, and our expert sales team has received training in the full lineup of new Toyota models. 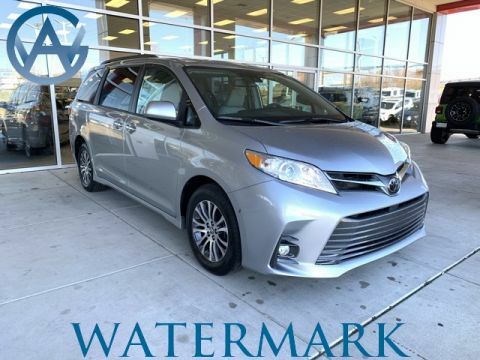 Bring the whole family down to Watermark Toyota to take the Sienna for a test drive today!